Welcome to Aunt Sues Chalet, The only Duck Creek restaurant open 364 days a year. 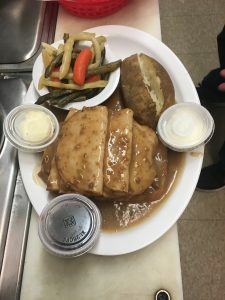 You will always find that our meals have a home-cooked feeling at reasonable prices. We pride ourselves with consistency in our meals and fast friendly service. Our cafe is located in the Heart of Duck Creek and easily accessible year round. 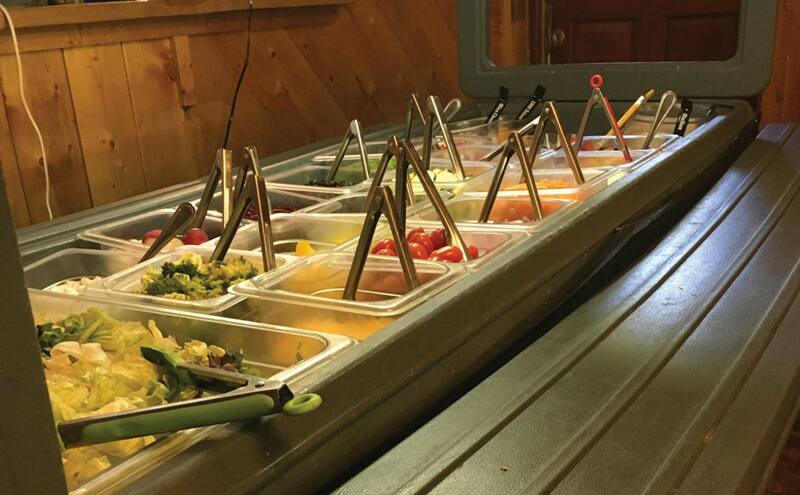 Our salad bar is open on weekends during the winter months and every day during the summer months. Here at Aunt Sues Chalet, we do our best to make sure that your experience is always a 5-star. Please let us know if it’s ever less. If you’re happy with your visit, please leave us a review on Facebook or Yelp. 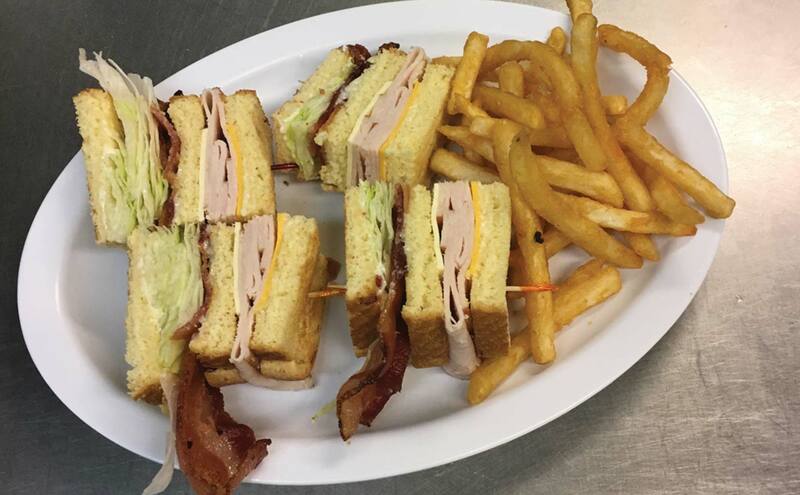 Our breakfast menu is full of large portion meals, sure to fill you up! 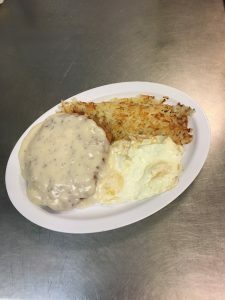 Try the Country Fried Steak or Massive Pancakes! 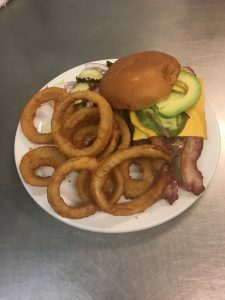 Our Lunch menu is full of Hearty burgers and Tasty Sandwiches to light soup and salad meals. You’ll always find something perfect for any appetite! 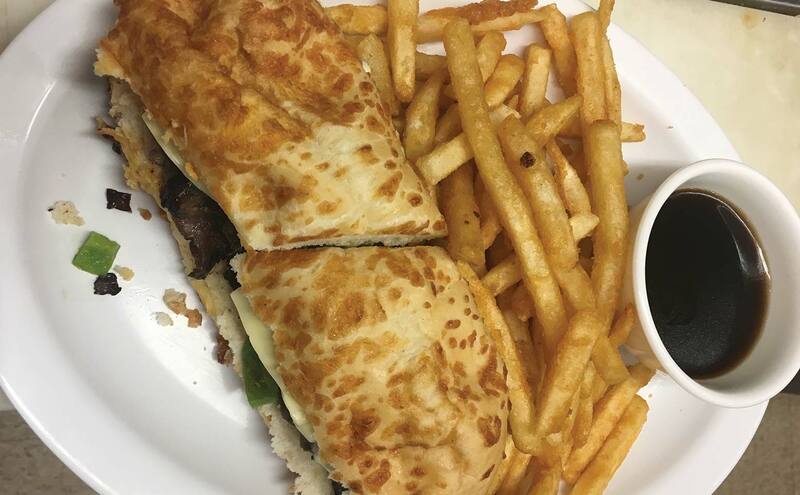 Come try our dinner menu, sure to remind you of home cooked meals, just like your Mom made. Give our open face turkey or maybe the sampler to try some new items!